Noah’s Ark, 1982. Ernst Oppliger. Have you checked this series? 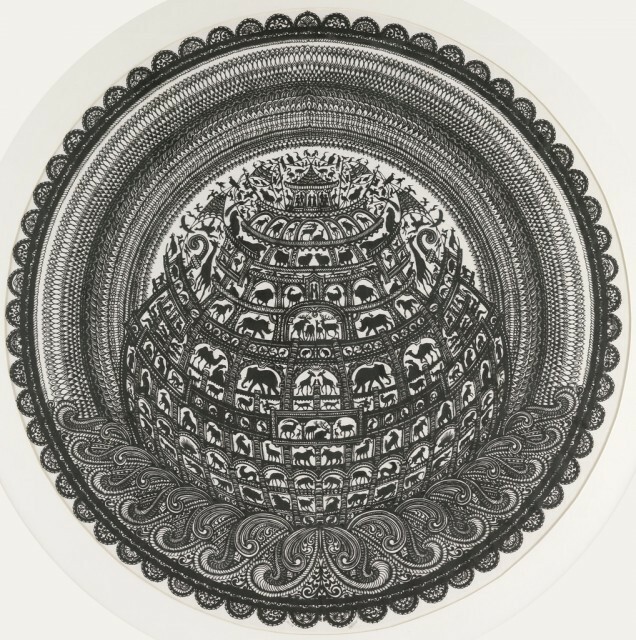 The Cooper-Hewitt National Design Museum’s curators, conservators, professors, docents, and Master’s students have contributed to this Object of the Day blog, offering unique perspectives as they highlight the museum’s amazing collection. Here is an article I wrote on the delicate cut-paper Noah’s Ark pictured above.